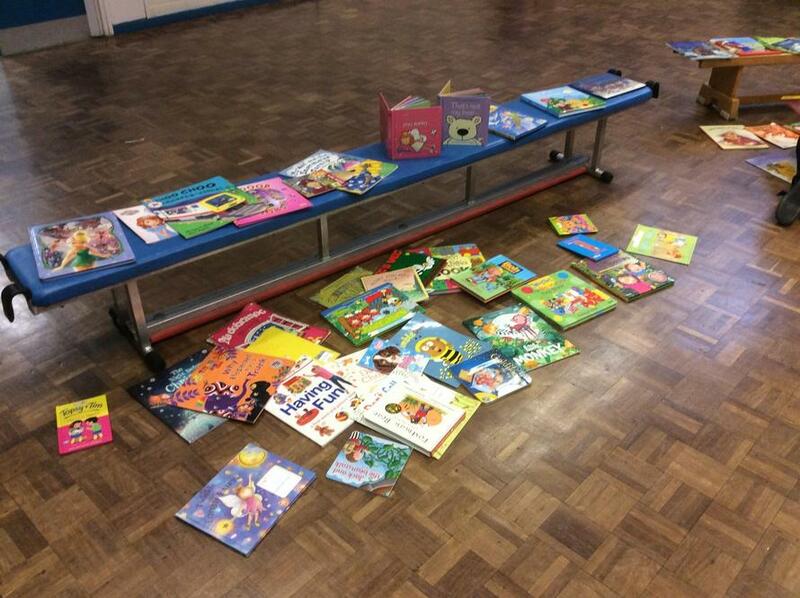 We had a whole school book swap. 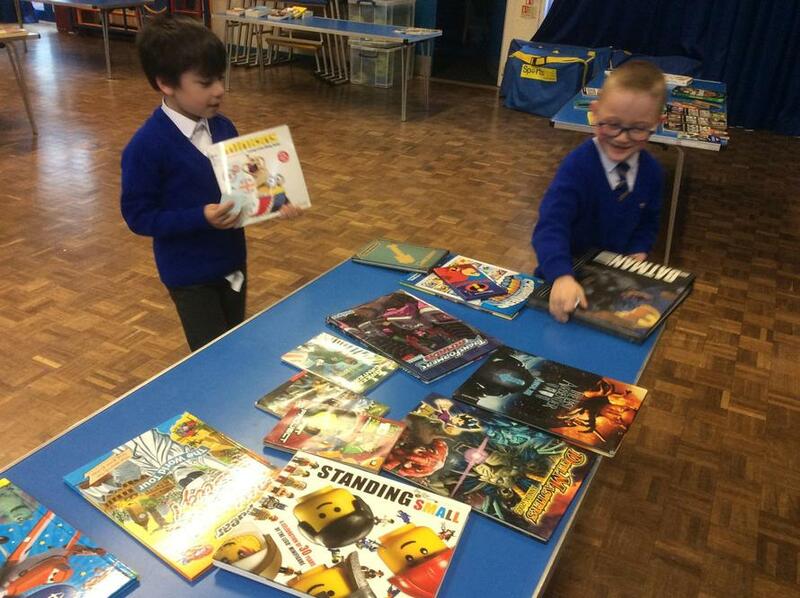 Each child donated a book they no longer wanted any more and swapped it for a new book. 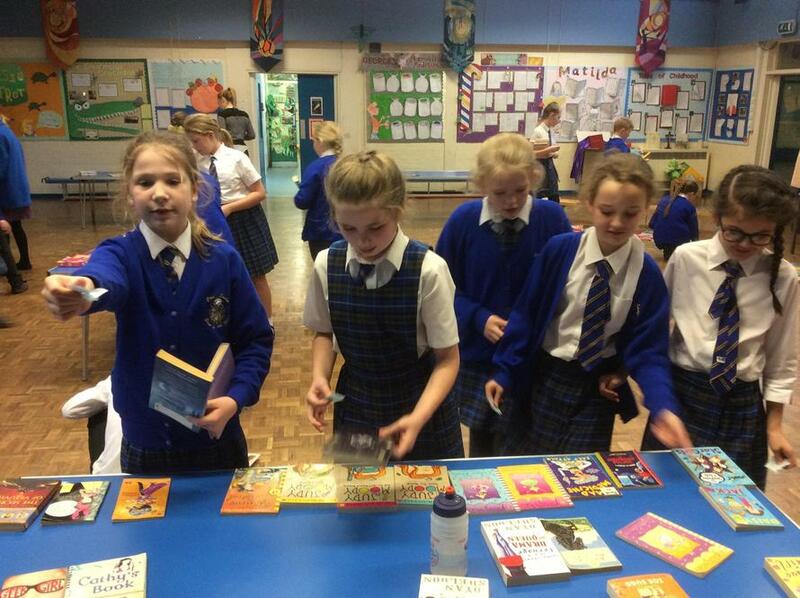 It was so much fun and every child had a new book to read and take home with them. 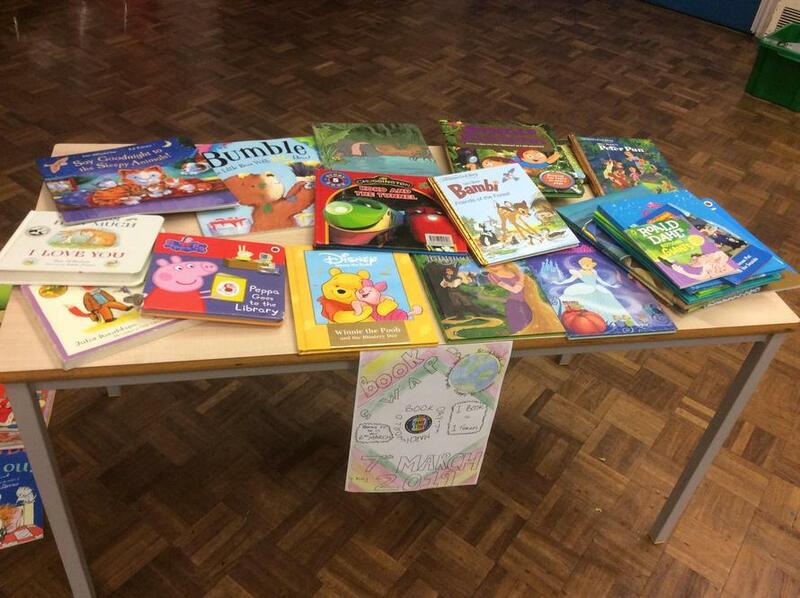 We even invited our staff and parents/carers to swap books too. 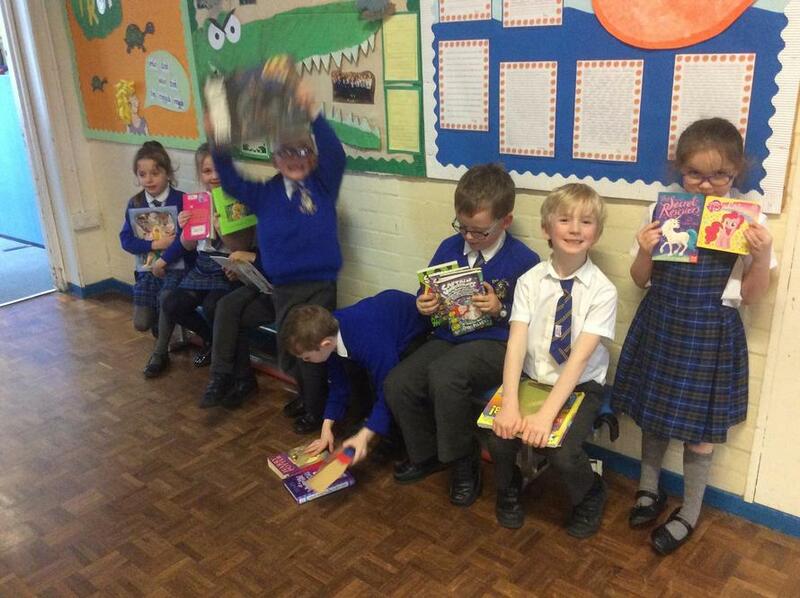 In addition, each class held their very own reading is fun workshop. 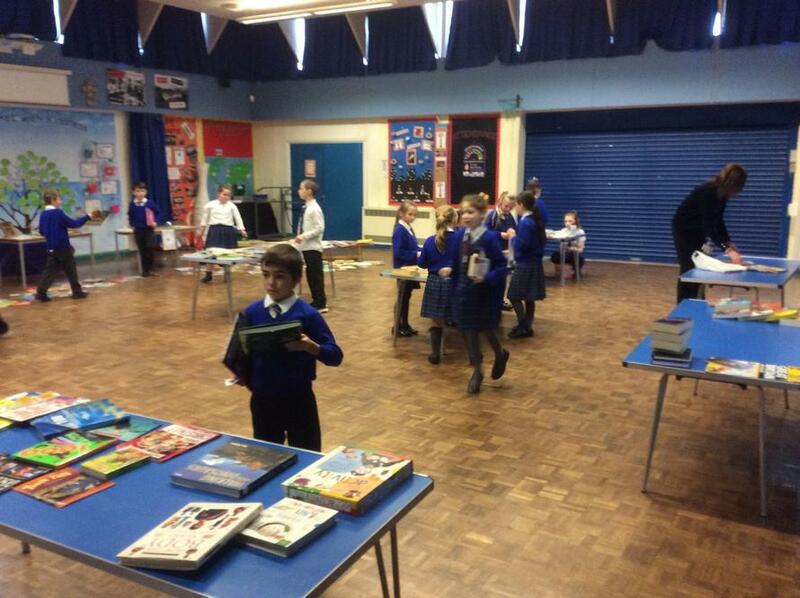 Parents were invited to join in. 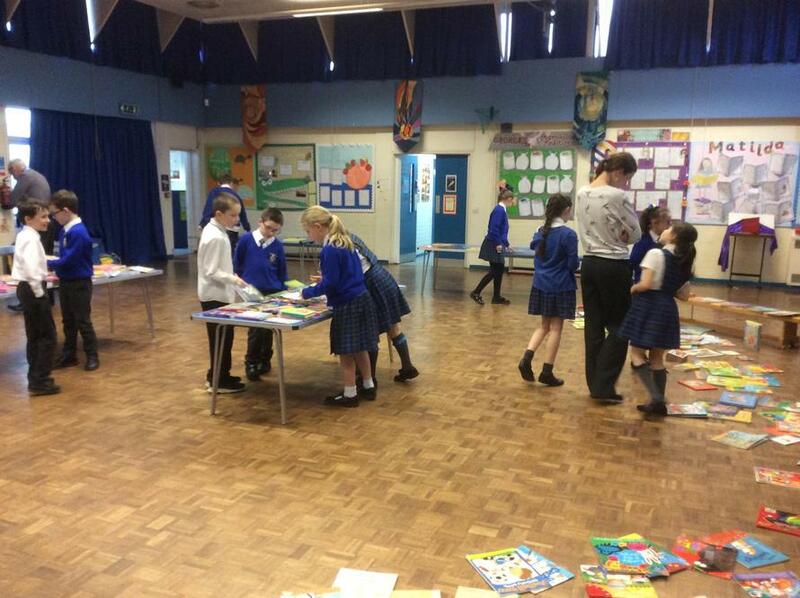 In Year 1, they went on a Gruffalo trail and in Year 4 they made their very own pop up rain forest fact books. 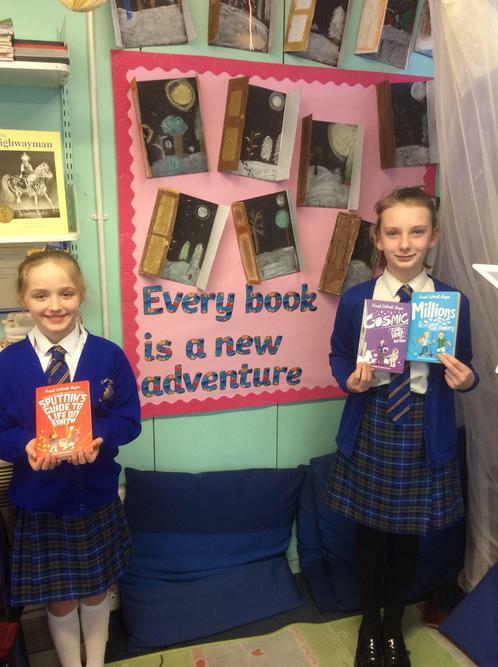 Reading certainly is fun at Our Lady Star of the Sea! We enjoyed having the Big Red Reading Bus today! 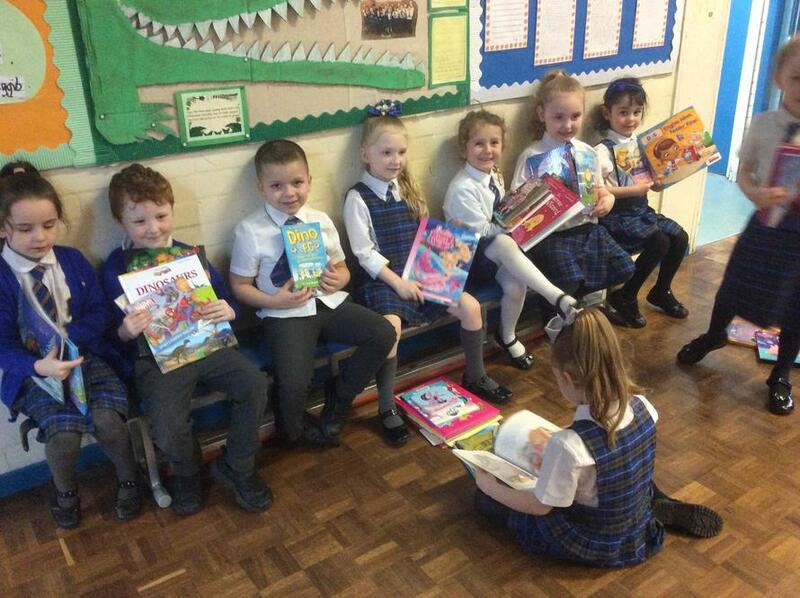 A fantastic time celebrating World Book Day! 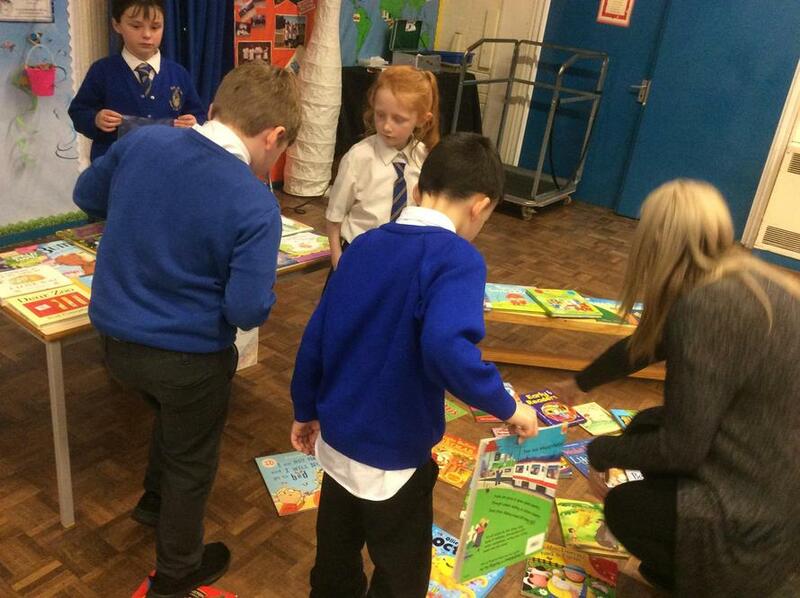 Parents joined us for our phonics party! Our imagination is taking us to the sky! 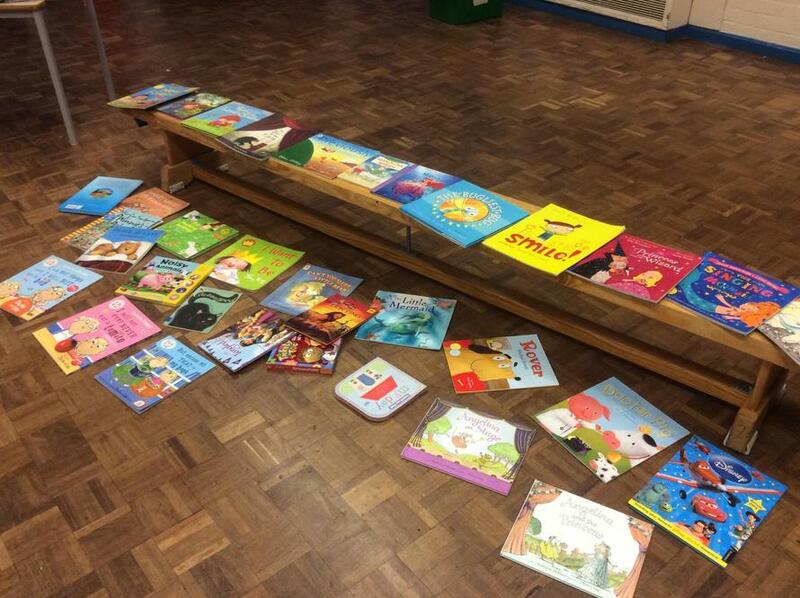 We listened to the story of an Ugly Duckling.